PROUD parents, friends and relatives have a chance to secure a wonderful keepsake celebrating this year's Gympie region graduates. Formal Fever, a 24-page feature liftout appearing in The Gympie Times on November 22 and the Cooloola Advertiser on November 26, captures the year-ending celebration of Year 12 students in the Class of 2013. 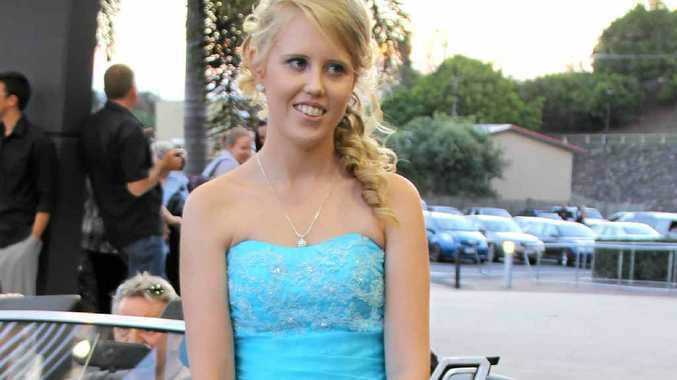 Browse through photos from Gympie schools' formals and relive the memories as students replace the study books with spectacular dresses and sharp suits. Alongside the photo tributes will be personalised messages. Purchase two personalised messages for the price of one - 6cm x 7cm only $40.